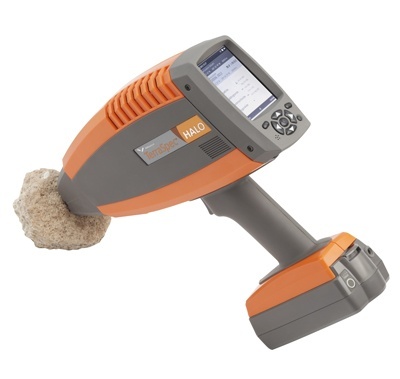 Fast, accurate mineral identification in the field or at the mine-site. Obtaining fast, accurate mineral identification in the field is critical in ensuring exploration targets are met and mine operations continue to operate profitably. 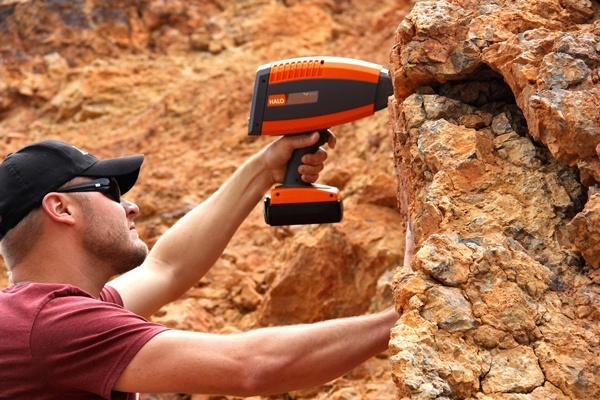 The ASD TerraSpec NIR portable Spectrometers, available in both Hi-Res and Standard-Res, and the handheld TerraSpec Halo, offer accurate mineral identification and quantitative analysis results in seconds rather than waiting hours or days for laboratory results. 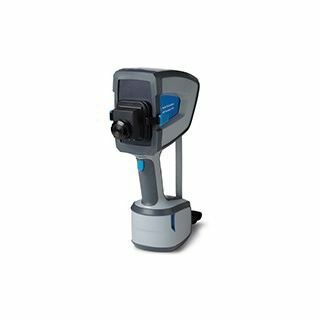 The Agilent 4300 handheld FTIR is a versatile tool with a lightweight, ergonomic design, providing accurate, non-destructive molecular analysis. The PAS range of mineral analysis tools is extensive – we can advise you of the best option for your application. 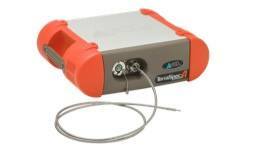 Innovative sampling interfaces for liquid and solid samples.